With the state budget tighter than ever, efforts to collect criminal fines and fees have been ramped up to help fill the funding gap. But is that process cost effective? 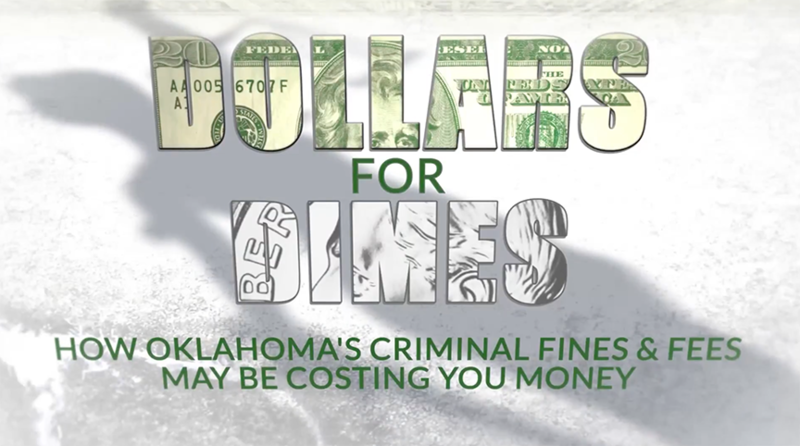 The problem of extraordinary and costly efforts to collect fees from criminal defendants has caught the attention of state and local leaders who are pushing for changes. Jenifer Reynolds found a case that everyone seems to agree was - as the old saying goes - penny wise and pound foolish.